Serin East Tagaytay stands at the convergence of the new diversion road connecting the Aguinaldo Highway to Tagaytay-Nasugbu Highway. The area is a treasured trove of sights and activities. 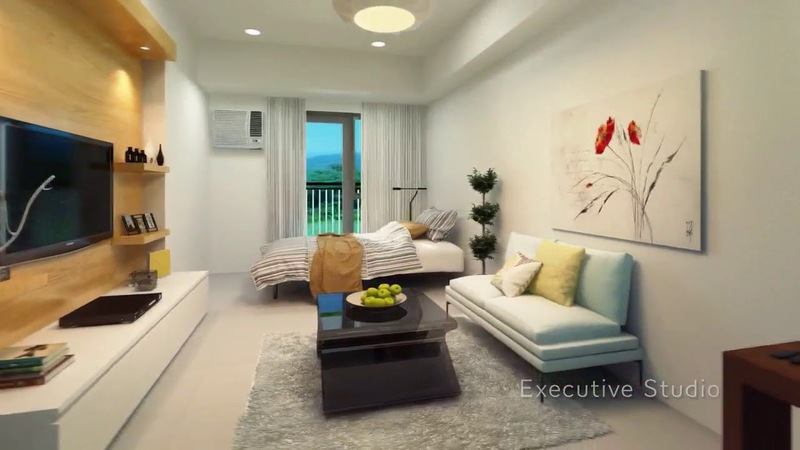 Studio Unit – 22 sqm. Executive Studio – 30 sqm. 1 bedroom Unit with balcony – 46 sqm. 2 bedroom unit with balcony – 70 sqm.